Lot:2073 1909-S Indian Eagle. MS-63 (PCGS). 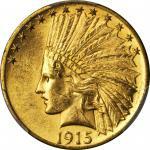 1909-S Indian Eagle. 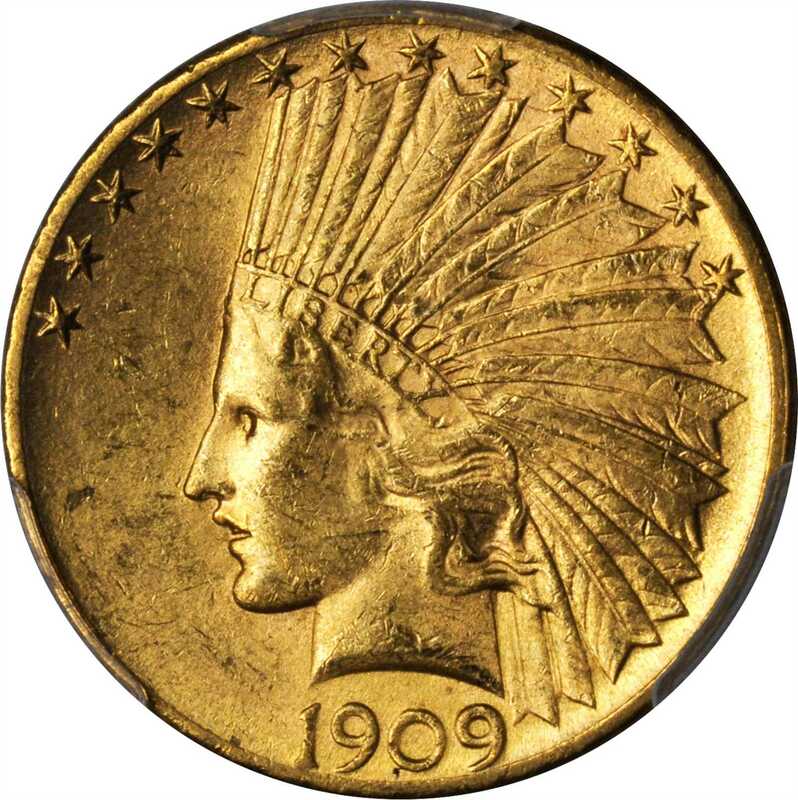 MS-63 (PCGS).A particularly impressive 1909-S eagle, both sides retain full mint luster to uncommonly smooth, fully Choice quality surfaces. 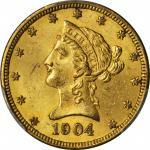 Boldly to sharply struck with original pinkish-honey patina. 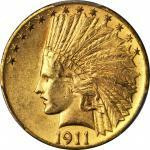 Most Uncirculated 1909-S tens extant entered the numismatic market beginning in the 1970s, although the number of examples in any given find has never been substantial. 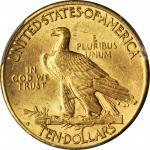 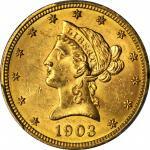 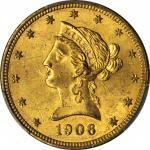 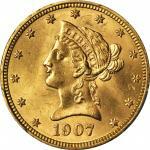 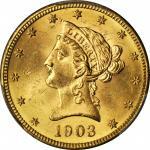 Also a conditionally challenging issue, the 1909-S is seldom offered any finer than MS-62. 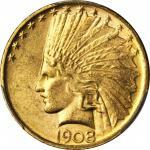 Clearly this MS-63 represents a significant find for the advanced 20th century gold specialist.From the Fairmont Collection.